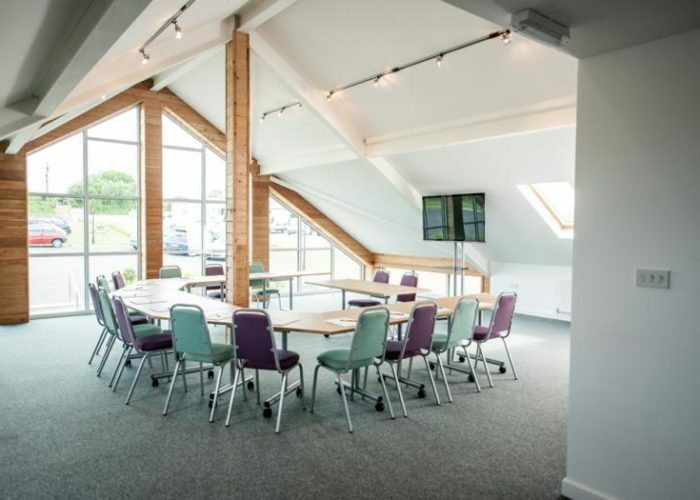 Etherington’s meeting and conference room is a flexible space – perfect for meetings, conferences, training days and workshops – situated in Scorrier, just off the A30 and centrally located for businesses in Cornwall. 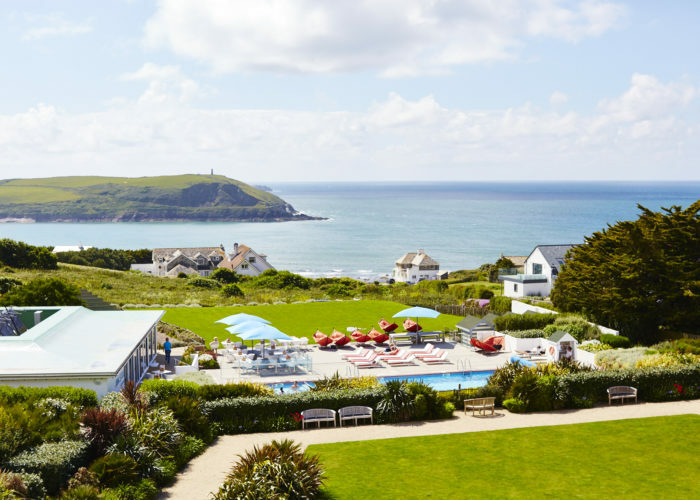 The bespoke eco-building, with inspiring seaviews, is completely kitted out for up to 20 delegates with superfast broadband, kitchen facilities, 60” flat screen TV and flipcharts. Find plenty of parking, outside space perfect for taking a break and absorbing all the details from a presentation and a competitive tariff.